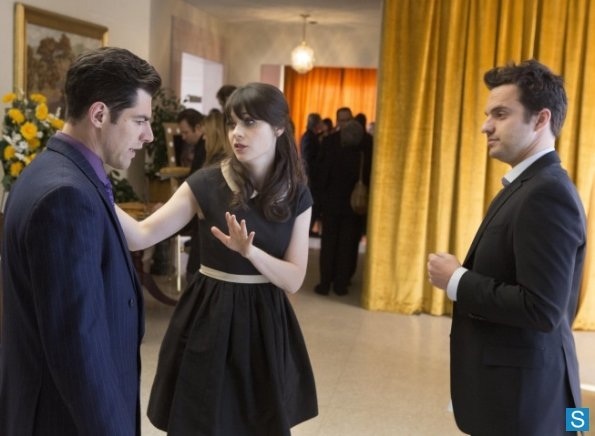 New Girl - Episode 2.20 - Chicago - Promotional चित्रो. . Wallpaper and background images in the न्यू गर्ल club tagged: new girl season 2 promotional photos. This न्यू गर्ल photo might contain बिजनेस सूट.